Ash grey colored 100% cotton jersey tee featuring the "Black, White, Human!" graphic screen print on the front and Human Citizens logo on the back. 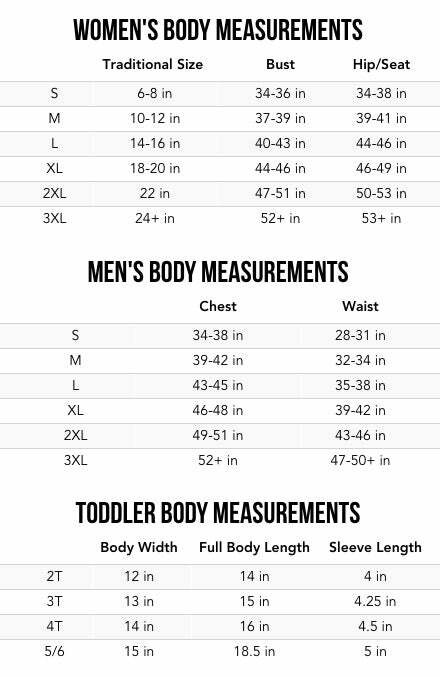 For a looser fit please order a size up. Copyright © 2019, Human Citizens.